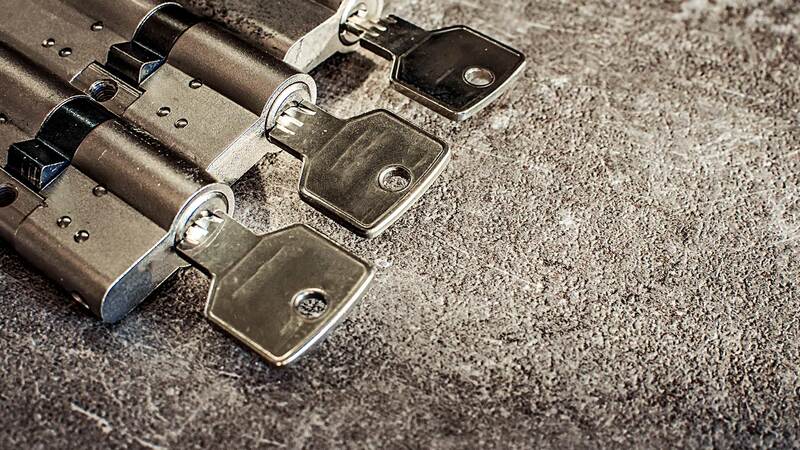 Locally owned and operated, Bob's Locksmithing provides experienced and dependable locksmith and security services for residential or commercial clients in North Liberty. Whether you are locked out of your car, home , business or need to upgrade the hardware you have, trust Bob's Locksmithing to provide maximum security at competitive rates. At some point or another, most of us have accidentally locked ourselves out of our cars or homes. Bob's Locksmithing offers round the clock emergency services when you have a problem with a lock in North Liberty. Our certified locksmiths will provide fast service with experience to restore your peace of mind. Sometimes your doors aren't closing and latching correctly , things just don't line up; we can help you fix that. Maybe you had a bad installation of a lock or deadbolt, we can help you fix that. Install a deadbolt? 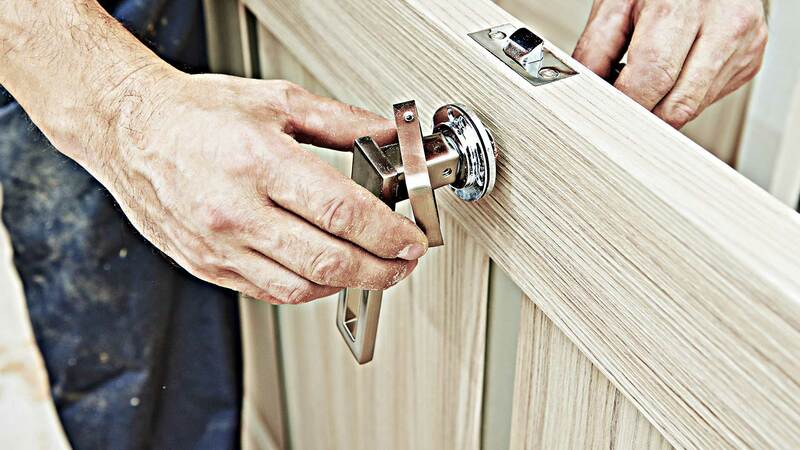 Can do, we are experienced at putting in deadbolts. Need new locks? No problem, we have reasonable prices. Ask our certified locksmiths for your options of quality products. Bob's Locksmithing locksmiths provide emergency unlock services for your vehicle anywhere in North Liberty. Extraction of a broken key, need ignition repair or when you’re locked out of your car and need help fast, call Bob's Locksmithing for immediate assistance at (319) 521-5442.
Business owners know that a solid security system is vitally important to the safety of any organization. 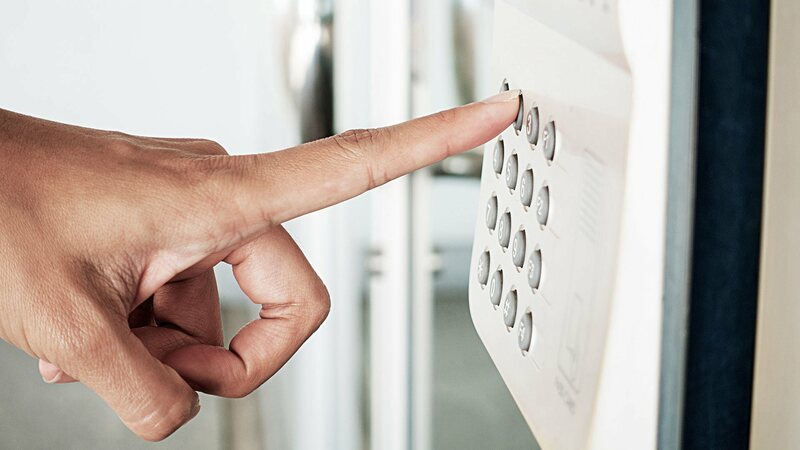 Protect your commercial property with the services of our certified locksmiths in North Liberty. Bob's Locksmithing is here to help, just give a call.